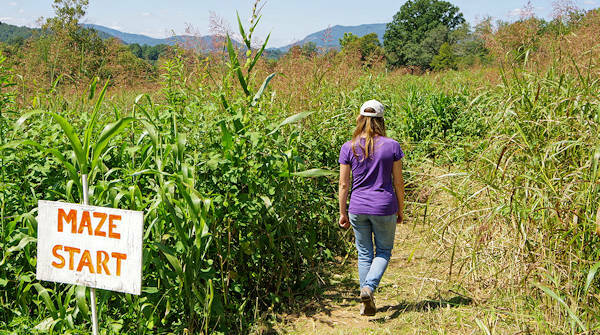 This working mountain farm just 20 minutes from downtown Asheville has plenty of things for curious visitors to see and do. 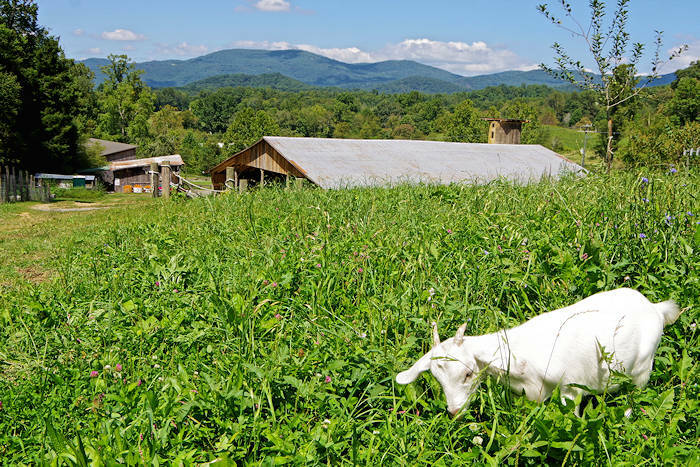 Hickory Nut Gap Farm raises grassfed beef and pasture raised pork and poultry, supplying many of the best restaurants. 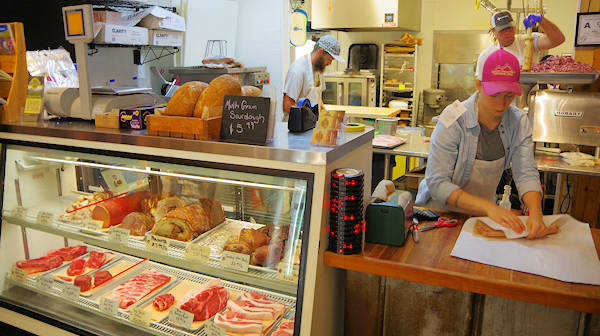 The Farm is open every day, and you can enjoy some of their prized meats for lunch at their deli. 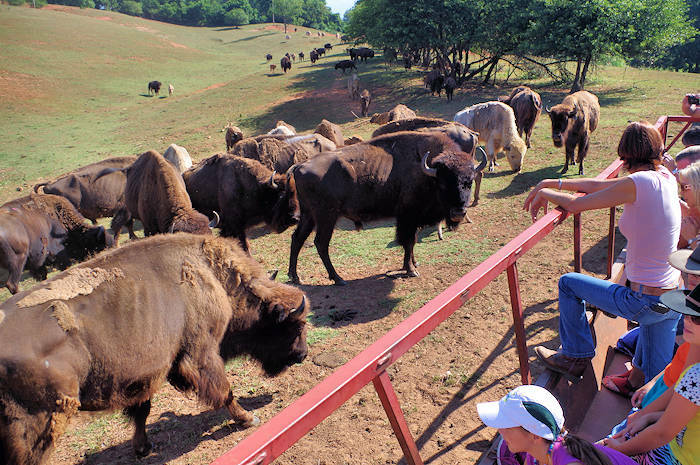 Located along US Highway 74 A to Chimney Rock, they have many special events during the year. 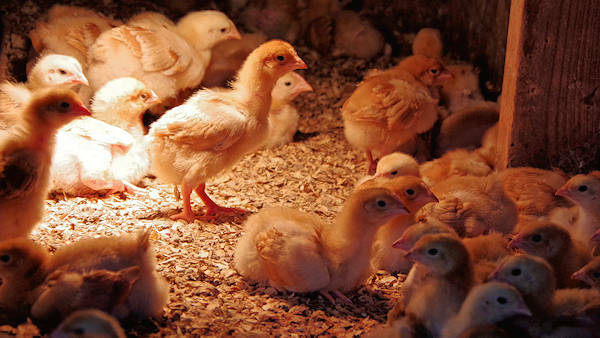 Take a self-guided tour to see the farm animals including the baby goats, chicks and calves. The farm has many picnic tables and spots. Buy your lunch from their deli or bring your own. 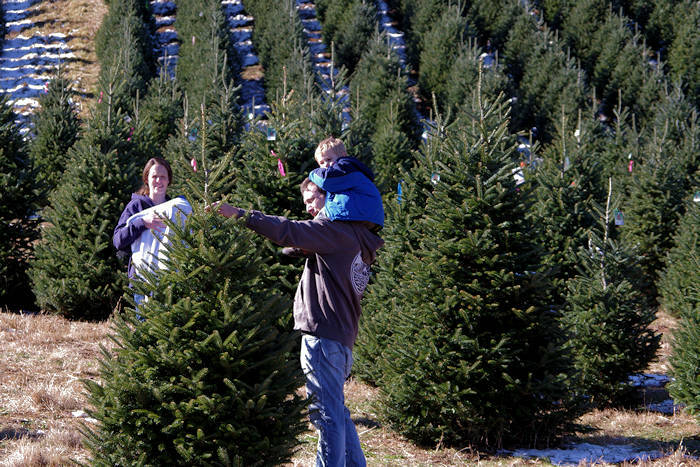 The fall brings many festivities from September through early November including a corn maze, pumpkins, apples and more. 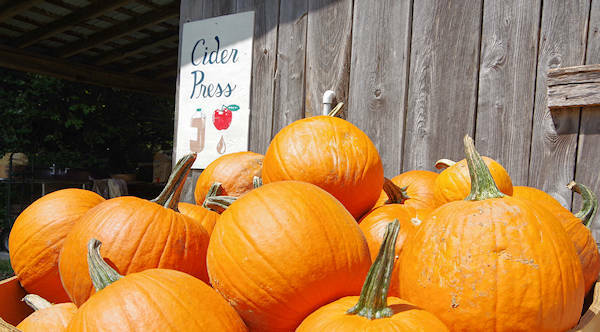 On fall weekends, watch cider making or take a hayride. They have lots of activities for kids. The fall corn maze is fun for all ages, complete with trivia questions to direct you. Stop at their Farm Store and butchery to pick up the freshest farm bounty. Grab lunch or Sunday brunch at their Deli with both indoor and outdoor seating. The deli is open Monday-Saturday 11 AM-4 PM and Sunday 10 AM-4 PM. It's a great place for a picnic! 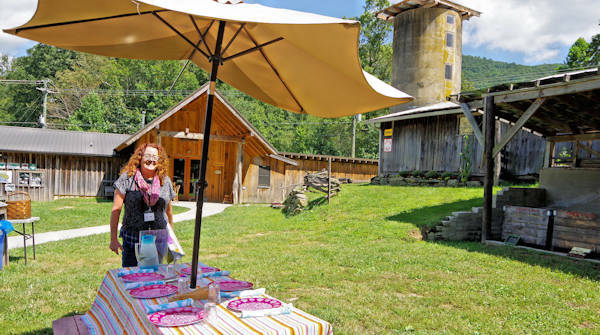 During summer and fall, join the fun at the barn dance and dinner on Friday nights, 6-9 PM. 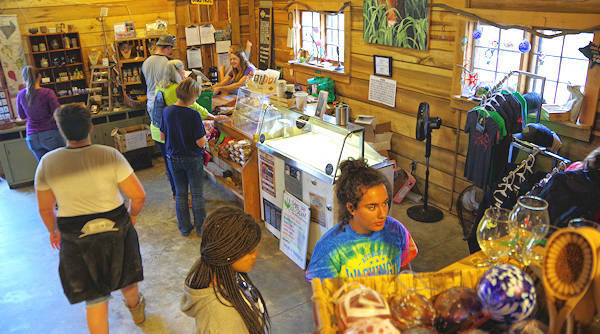 A local's favorite stop is the Hickory Nut Gap Farm Butchery. Watch their team prepare meats and take some home! Just a few miles away is Looking Glass Creamery. The village of Chimney Rock is about 11 miles past the farm.